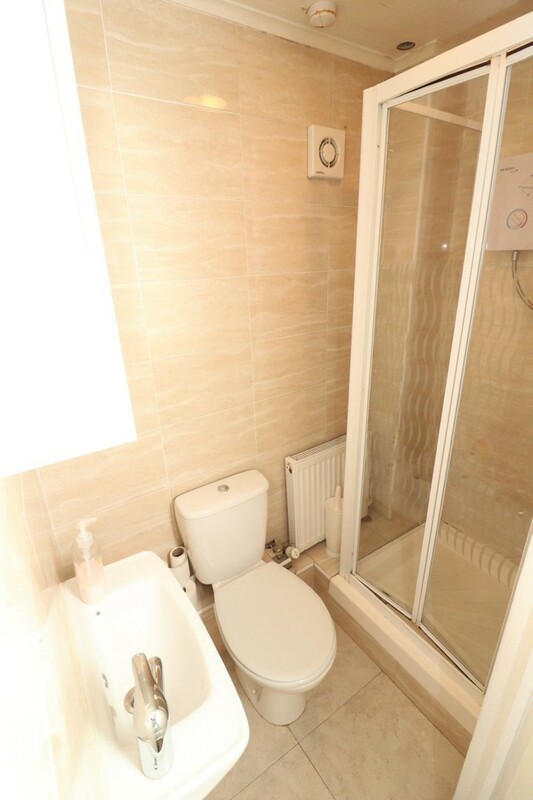 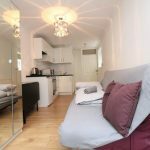 10 minutes walk to Camden town Tube Station and shopping amenities. 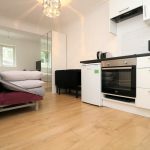 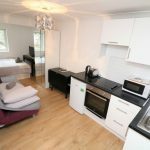 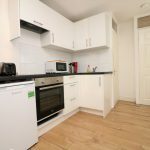 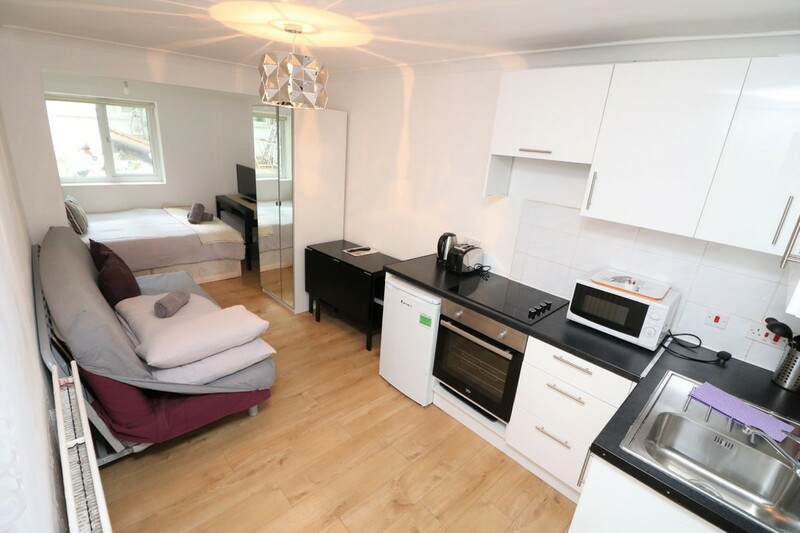 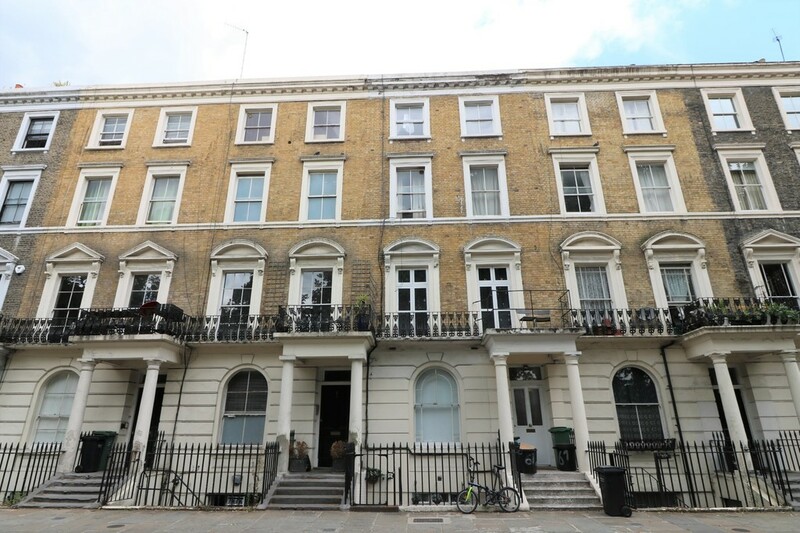 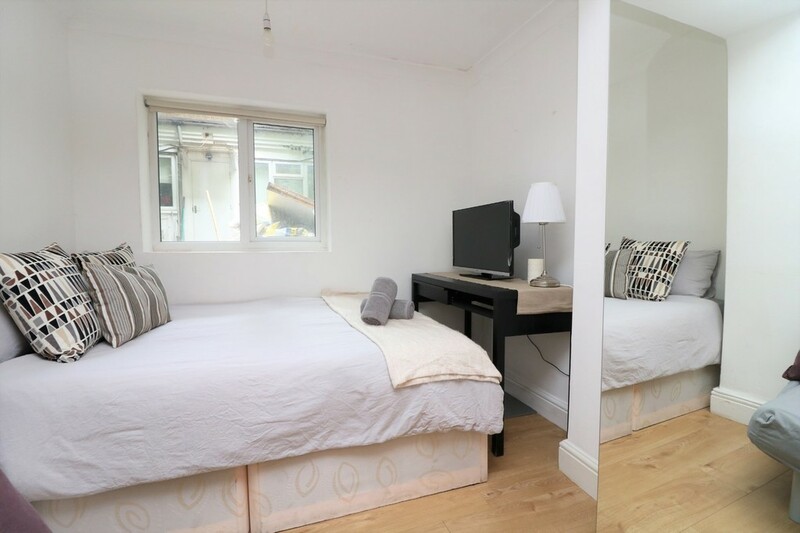 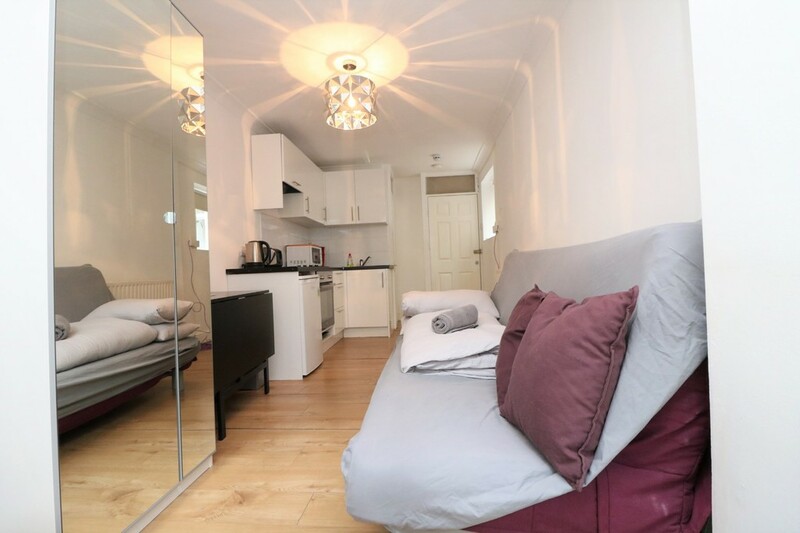 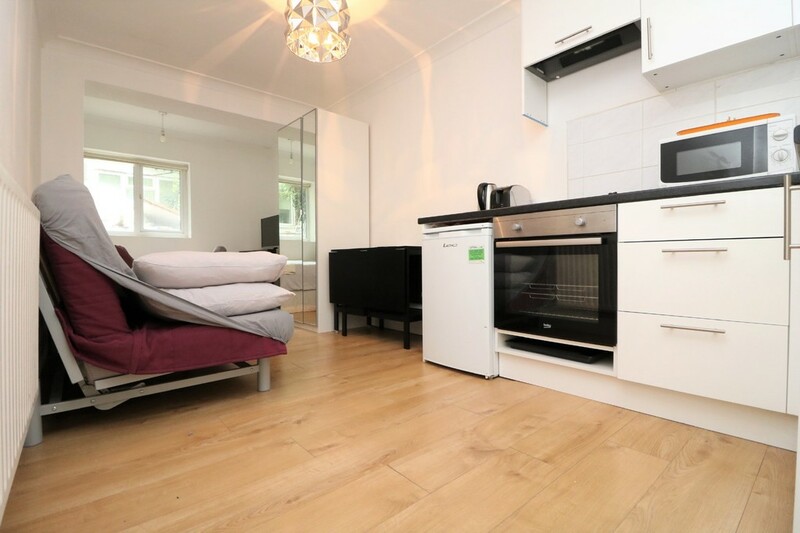 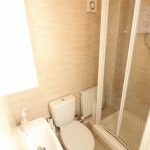 Luxury Modern Self Contained Studio Apartment set in victorian conversion consisting of Bright & Spacious main room with high ceilings and wooden flooring, Contemporary Fully fitted kitchen with washing machine & tiled bathroom. 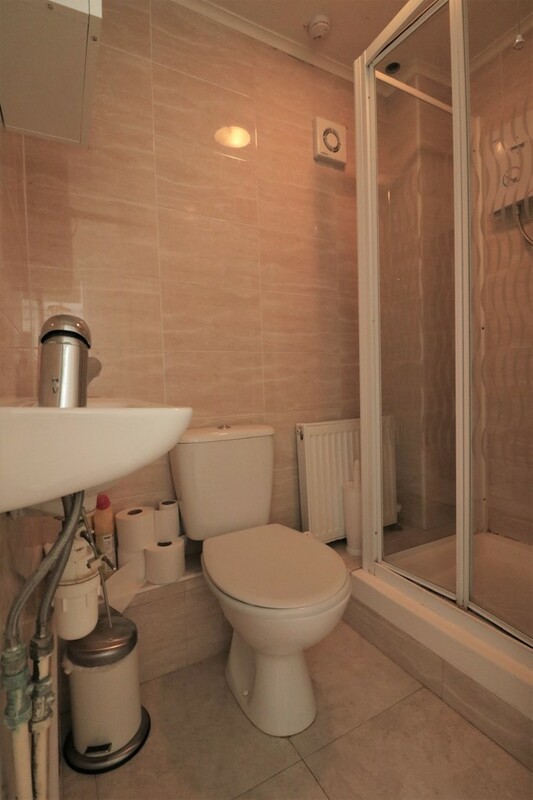 The rent is inclusive of Heating and Water. 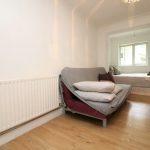 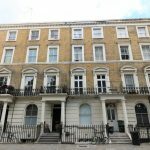 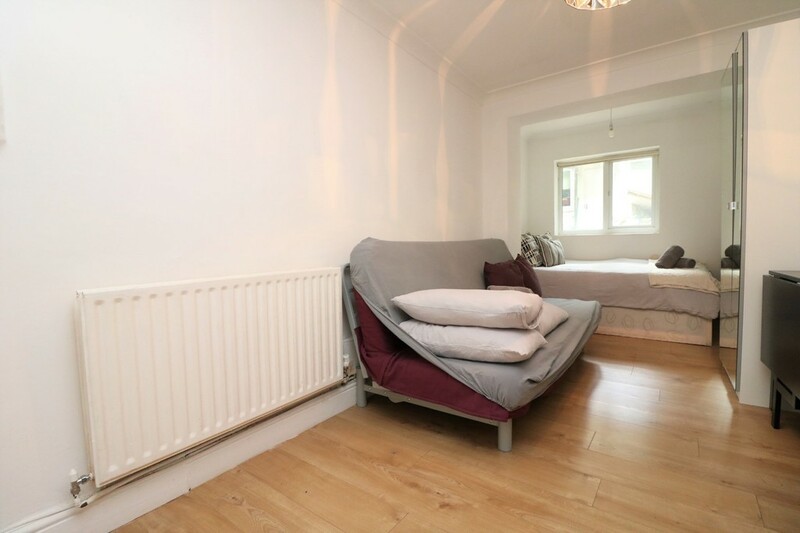 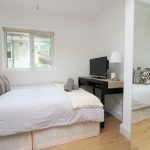 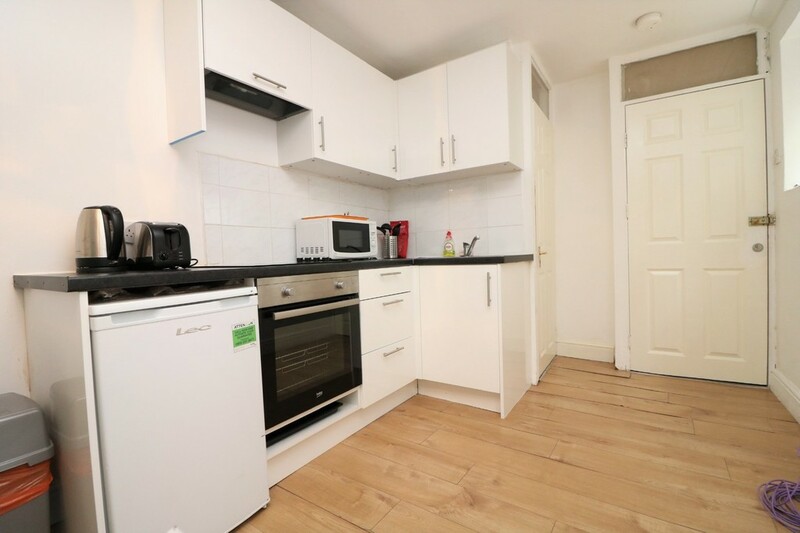 The property is situated on a quiet residential road within 5 minutes walk to Mornington crescent tube station and within 10 minutes walk to Camden town Tube Station and shopping amenities.